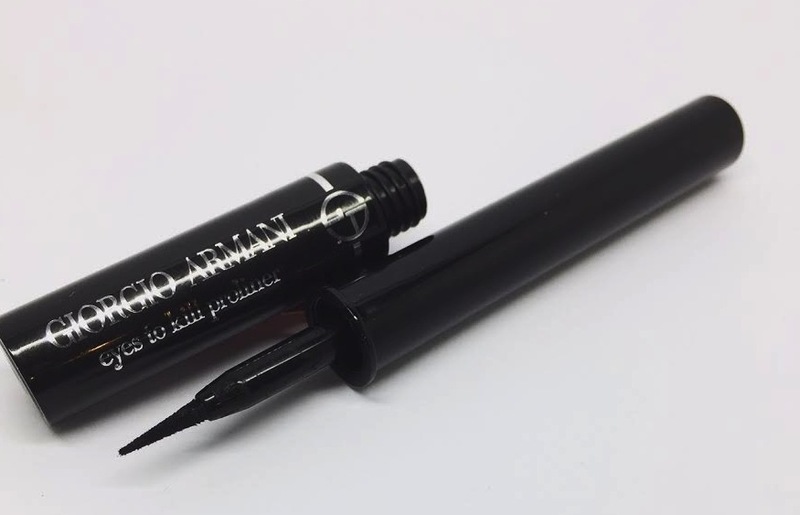 The new Eyes to Kill Pro Liner from Giorgio Armani is an art liner, which features a flexible sponge applicator wand. It’s an ink well style liner, which needs to be shaken well before use. I also found I needed to re-dip a few times throughout application. Initially the black is very black. It gives an opaque finish that dries off completely matte. No gloss or shine whatsoever. 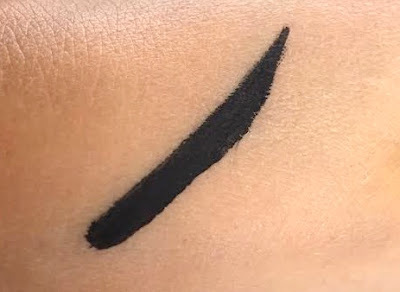 After the liner had totally dried I felt the black didn’t look quite so intense but I think that’s just because it’s a flat matte rather than the glossy wet look liner I am used to. The tip is nicely flexible and allows a relatively thin line with good precision. If you like a super fine line then it may not be the liner for you. It does enable you to create a variety of shapes and the liquid lays down well on the skin making it easy to rectify mistakes. The negatives I would say is that the tip dries out quickly. I needed to re-dip to be able to build up the line. It dries to a matte finish fast so you may find you have to build the shape in stages. There’s not much playtime. Longevity is amazing. It lasted the whole day with no cracking or smudging but removed fine with regular eye makeup remover. This is available now here for £27.00 and is also available in a coral and a blue also. 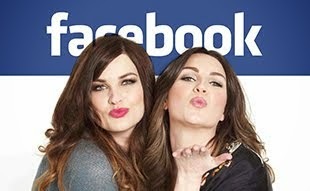 This looks really cool, I have to check it out! I love a really jet black eyeliner, it is a shame that the tip dries out quickly. I will have to go into store and have a play with it!